Beat the competition and grow your business with our cutting-edge automation solution. Selling on Amazon is an extremely tough game. And in order for your business to succeed, you’ll need a smart Amazon Inventory Management Software. Fully integrated with Amazon Multi-Channel Fulfillment (MCF), our cloud-based Amazon listing tool allows for an agile and comprehensive management of your multi-channel business, from listings down to order fulfillment. More than 50% of product searches start on Amazon, making the marketplace a dominant force in ecommerce today. With more than 2 million sellers competing on the marketplace, you'll need to have a solid strategy to succeed on Amazon. Amazon is all about the customer experience, and to win the game, you’ll need to compete on performance, product quality and customer satisfaction. From importing orders to complex automations, we got you covered. Jazva lets you upload, sync and list products on Amazon in no time. Sell more SKUs with kits, bundles, multi-variation and shadow listings. Our Amazon seller software includes high-end features like smart repricers, inventory forecasting and much more. 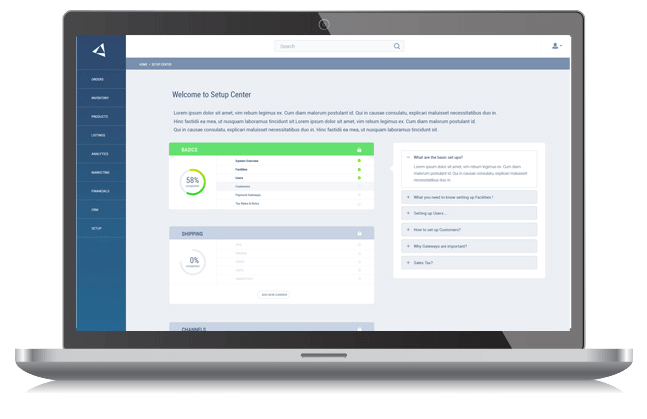 With our seller software, you can manage even the most complex ecommerce operations through a single interface. Our all-in-one solution allows you to manage multiple Amazon stores and warehouses at no additional cost. Customer satisfaction is the best form of marketing in the ecommerce sector. 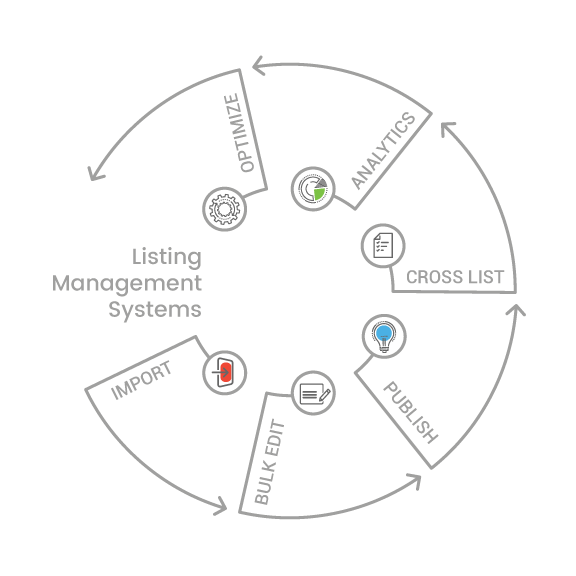 The listing tool allows you to centralize orders and returns from all your channels and prioritize the right orders for faster fulfillment and happier customers. Our robust software provides you with tools that will give you clear and detailed reports in the form of interactive charts, granting you a full view of your business operations. View and manage FBA inventory levels from Jazva. Two-way synchronization of shipment and status updates. Keep inventory synced as you fulfill multi-channel orders using Amazon MCF. 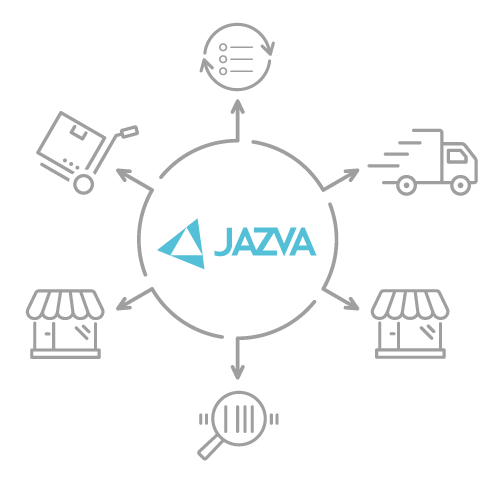 As an approved SFP integrator, Jazva automatically identifies and expedites Prime orders within your shipping queue. 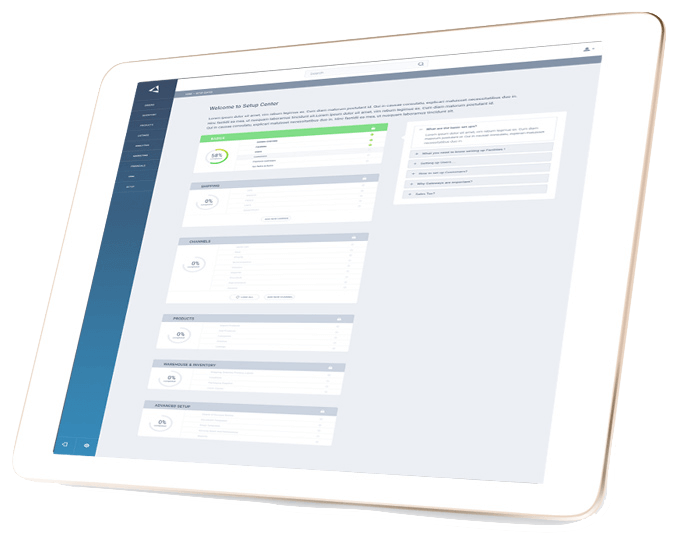 Easily track all your product and marketplace performance from one location to make smarter, data-driven decisions. Stay ahead of the game with our built-in Amazon repricing tool. Connect and manage multiple Amazon stores from a single platform. AJP Distributors, Inc (AJDM) is a company that specializes in auto performance parts and accessories retail. AJP has more than 7,000 SKUs being sold through multiple online marketplaces. Challenge. Originally, the client was utilizing a free solution provided by eBay. The platform wasn’t sufficient enough to satisfy AJP’s growth, as all of the back-end operations needed to be performed manually. And the company was in dire need for a more comprehensive automation software. Solution. With Jazva repricing tool put in place as a replacement software, AJP saw a 50% increase in orders processed, while maintaining the same number of employees. The shipping errors were also reduced from 7% to less than 1%.